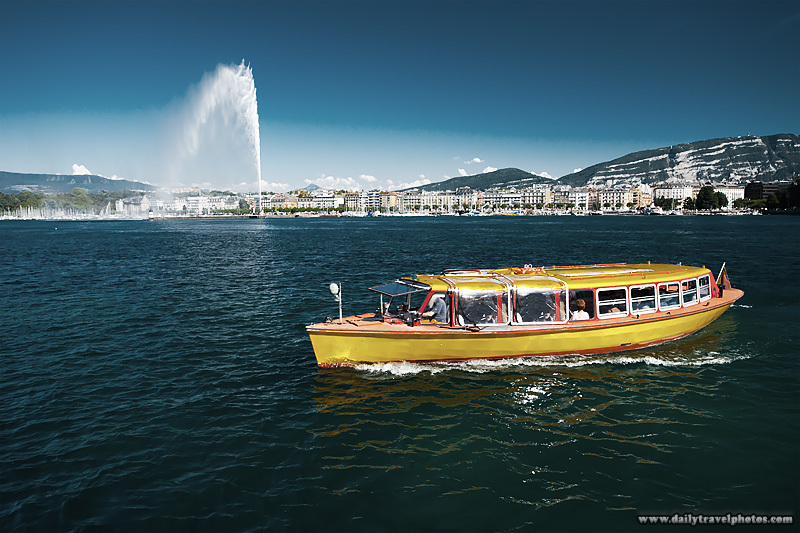 A yellow passenger taxi plies the pristine waters of Lake Geneva as jet d'Eau water fountain shoots into the sky. Geneva is near enough to Annecy that it makes a pleasant day-trip. In addition, Geneva is one of the world's great (but expensive) metropolises so my sojourn had an ulterior motive: stocking up on Korean food ingredients to satisfy my long-neglected internal spice receptors. I was rather surprised at how egregiously overpriced Korean ingredients were in Geneva but I suppose that's the price I must pay to indulge in some of my favorite foods in the world. In case you're keeping score at home, I blew a load of Swiss francs to stock up on red pepper paste, pork, rice cakes and Shin ramyun. Let the Korean cuisine overconsumption - and subsequent spice-induced sweating - commence!